Waste Services up to Friday 8th February. 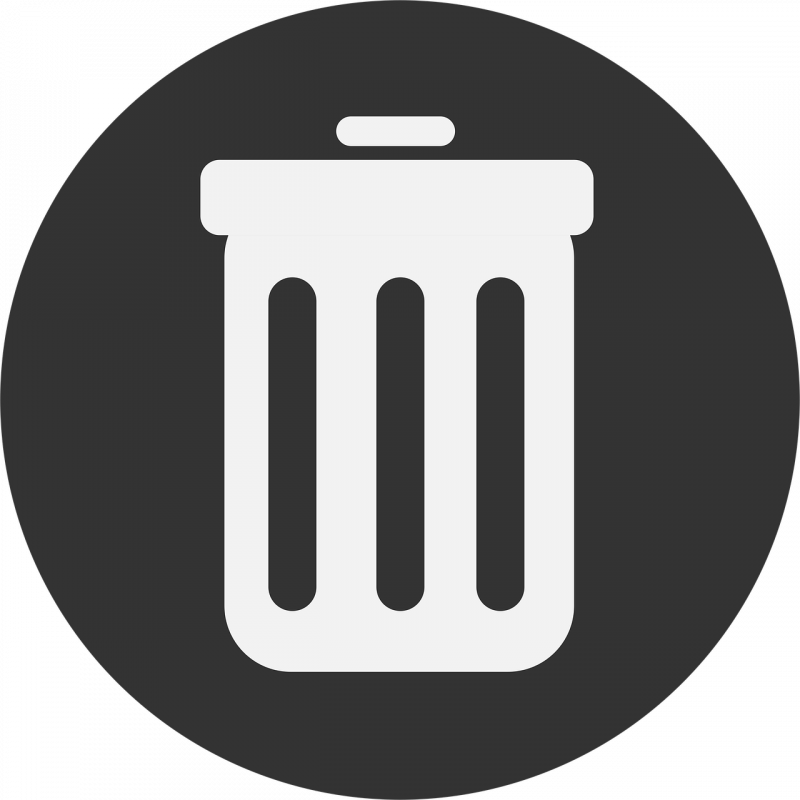 All scheduled General Waste and Recycling kerbside services are currently expected to proceed as normal. Dover Waste Transfer Station is open today, Tuesday 5th February, from 12noon until 4pm. Geeveston Waste Transfer Station will be CLOSED tomorrow, Wednesday 6th February. All other Waste Transfer Stations (Southbridge and Cygnet) will be open as per the usual opening hours. Please note that opening hours and kerbside services may be changed at short notice due to smoke, fire hazards and road closures. 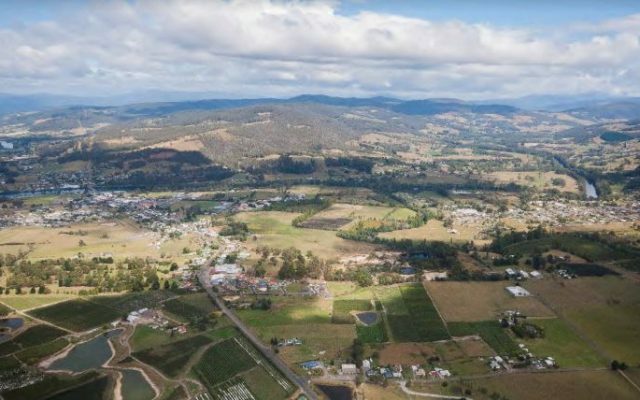 The Huon Valley Council covers 5497km² and is the southernmost local government area in Australia. While Hobart is just a 30-minute drive away, the area retains the beauty, charm and heritage of a bygone era. 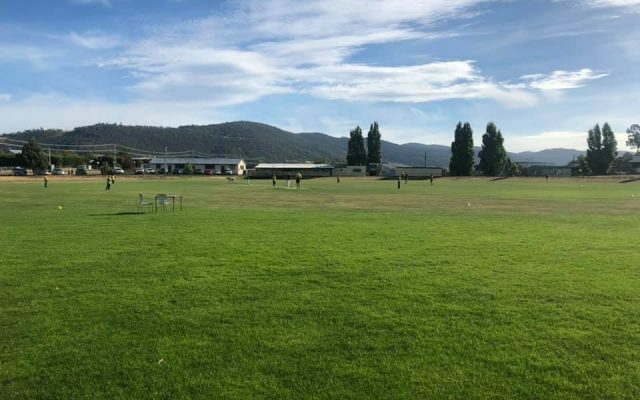 The population of the Huon Valley is spread across the five main townships of Huonville, Franklin, Cygnet, Geeveston and Dover. Community engagement is about us working together to understand and resolve an issue or project. It is a process that involves the public in decision making and the use of community input to make better, more informed decisions.